Langara College Centre for Art in Public Spaces welcomes new Artist in Residence Holly Ward. The Vancouver-based artist will be on campus to install her public art project titled The Pavilion. 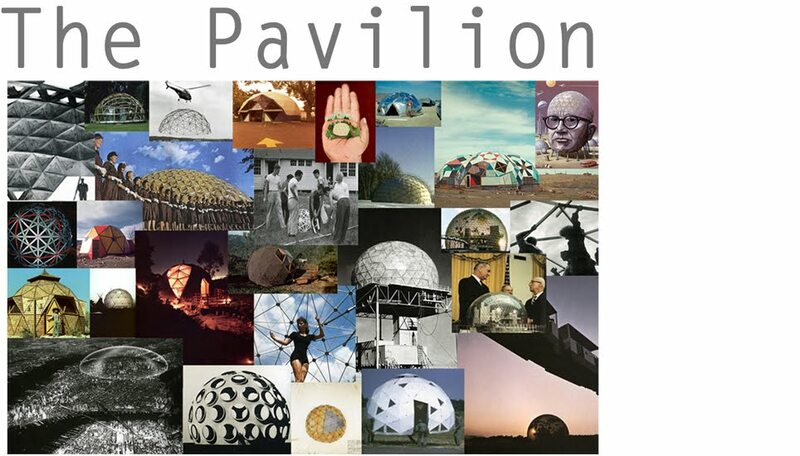 The geodesic dome begins construction on September 25, and will serve as a project space for Ward until April 2010. The dome will be built as an experimental collaboration involving Langara College students and community volunteers. "This is my first public art commission, and I am excited to move beyond the boundaries of the gallery and create something dynamic and new," says Ward. The Pavilion will be formed in the shape of a geodesic dome, an alternative structural framework featuring no right angles. First designed in the 1930s, the architectural geodesic dome form symbolizes difference and utopian thinking, and has been used in large scale projects including the Montreal Expo in 1967. By placing a dome on the Langara College campus, students and the larger artistic community will have a chance to explore the remnants of utopian thinking and artistic experimentation. Ward received her Masters of Fine Arts from the University of Guelph in 2006 after completing her undergraduate degrees in both Fine Arts and English at the Nova Scotia College of Art and Design and the University of New Brunswick. Her work has been in a number of recent exhibitions including How Soon is Now, Vancouver Art Gallery; Radical Rupture, Morris and Helen Belkin Gallery, UBC; and Vancouver and Voice Overhead, Insa Art Space, Seoul, South Korea. Her most recent exhibition is at Republic Gallery in Vancouver until October 8, 2009. Initiated in August 2008, the Langara College Centre for Art in Public Spaces is designed to inspire collaboration among students, professional artists, and the community through creative projects. These projects include Artists in Residence programs, guest speakers, and continually evolving curricula. The integration of visiting professionals, collaborative exploration and learning opportunities makes the program unique in Canada. Langara's first Artist in Residence was Vancouver-based artist, curator and writer Kristina Lee Podesva. Her project, titled Vehicle, ran from January 13 until April 21, 2009 and featured a symbolic and architectural space of shipping containers to catalyze a greater understanding of globalization among the College community, neighborhood and beyond.